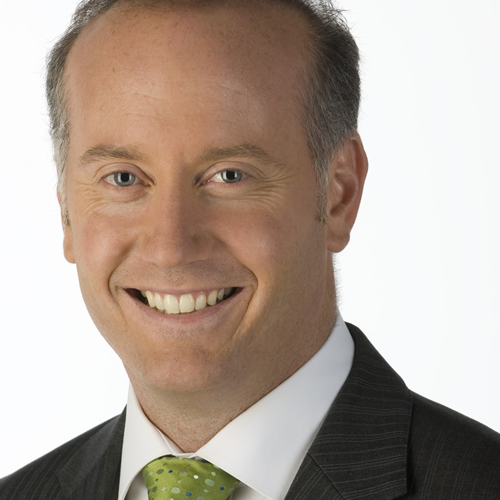 Mark Readings was a Channel Nine Sports reporter/presenter for sixteen years prior to being asked to join Channel Seven in a similar capacity in 2014. Prior to joining Channel Nine, Mark was Sports Director at Radio 6PM (now 92.9FM). During this time he covered AFL and WAFL football, NBL grand finals and test cricket, as well ad doing live reports from major events such as the World Swimming Championships. Mark also hosted the official homecoming for the Perth Wildcats when they won their first premiership, and conducted the same role after the Eagles won their first ever final. Mark’s experience in presenting ranges from reading sport, doing news headlines and numerous live crosses both in Perth and Melbourne. In 2003 Mark received journalism’s highest honour, a Walkley Award, for best television news reporting for his coverage for Channel Nine of the 2002 Bali bombings in which 88 Australians were killed. Mark happened to be in Bali on holiday and found himself caught up in the tragedy when the first bombs exploded just a minute after he had left the Sari Night Club. Whilst he escaped injury he witnessed first hand the devastation, death and injury caused to many fellow Australians. Mark was also awarded a Logie Award for Best news Coverage on the Bali explosions in recognition of his courageous reporting effort. Mark is a very accomplished MC and has hosted numerous high profile sporting events in Western Australia such as the Sandover Medal Awards evening, Western Warriors Cricketer of the Year presentations, and many others. The West Coast Eagles Football Club regularly utilise Mark’s services to MC their annual Western Derby Lunch, Season Launch function and Finals Lunch. He is also an experienced conference MC and has hosted conferences in WA for REIWA (Real Estate Institute of WA) and Local Government Professionals Australia (WA) Finance Conference.